Could the marijuana industry be bigger than the NFL by 2020? Prince, Liz Cory Monteith and Actor Phillip Seymour Hoffman all overdosed with an opioid in their system. Their deaths were mourned by the world but often, it hits much closer to home. However, many are putting their hope into the cannabis industry to put an end to the epidemic. 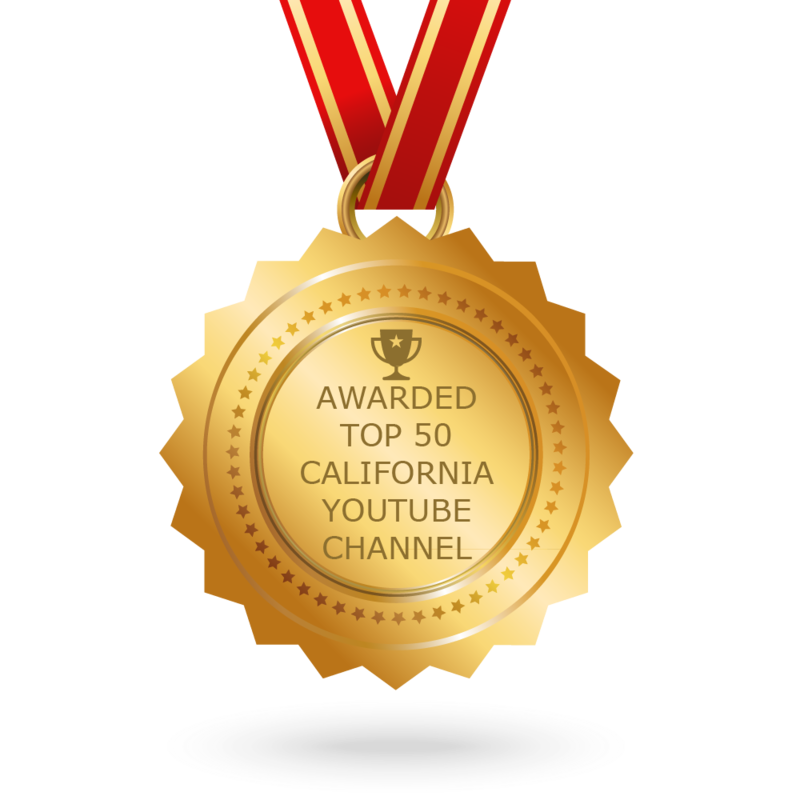 Many industry experts even predict that profits will surpass the NFL’s multibillion dollar revenue by 2020 – and that’s just in the state of California. With the products increasing popularity, it’s commonly used as a medical treatment for pain relief. 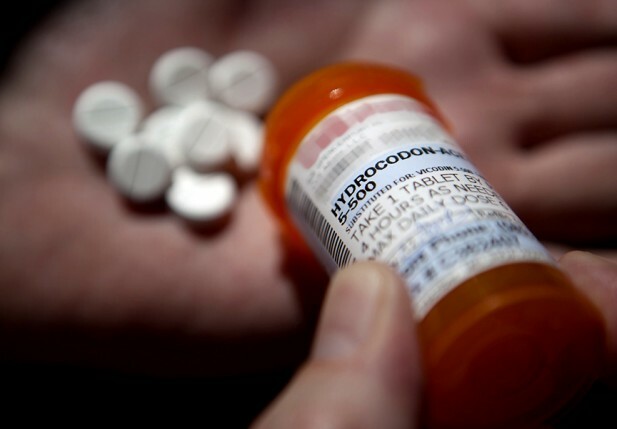 By not causing harm to the body, marijuana is the preferred alternative to opioids for patients with chronic pain. That’s why a company known as Amercanex chose to shape the cannabis industry throughout the country by creating an online marketplace for professionals to buy and sell the product in a transparent manner – similar to Wall Street’s stock market. 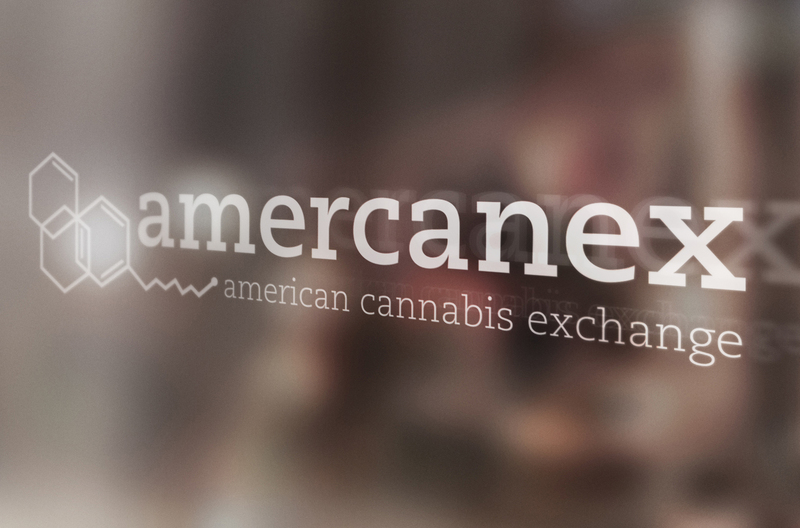 This strategy will bring cultivators, dispensaries and manufacturers along side with law enforcement and government regulators to create a “closed-loop marketplace.” To learn more about this growing market, watch the full segment below or visit www.Amercanex.com.